John Hutton stated that “The Civil Service is a vital asset to the UK- in a way it creates a framework for excellence”. On Friday the 20th of November, I was fortunate enough to embark upon a journey that enabled me, to understand this. 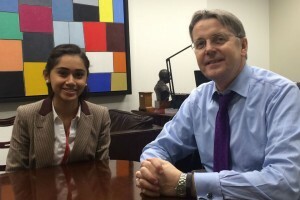 I was given the opportunity by The National Children’s Bureau to shadow the Cabinet Secretary and Head of the Civil Service Sir Jeremy Heywood. The first event of the day was a visit to the Association of Chief Executives event which gave Chief Executives the opportunity to ask Jeremy questions. It was interesting to hear the range of questions from ACE members. He ensured that all members were aware of the issues facing the UK: the economy, devolution and the EU. Later, I accompanied Jeremy on a visit to HMRC where I heard about the different ways they are tackling tax avoidance. Sir Jeremy was able to give positive feedback upon their work and developments. Throughout the sessions it was clear the there was a great sense of unity amongst all which highlighted the strength of the Civil Service as a community. Next, I was given the chance to visit 10 Downing Street. When walking through the corridors a sense of admiration took over. We reached the staircase where I was greeted by images of past Prime Ministers of the UK. I was left overwhelmed as curious thoughts drifted in and out of my mind. It was here that I realised that I wanted to pursue a career in government. The visit enlightened me to a new world I previously did not know of. On the whole the day provided me with opportunities that I could only ever dream of. The chance to shadow Sir Jeremy is something that I shall treasure as he truly illustrated the importance of the Civil Service and politics today. 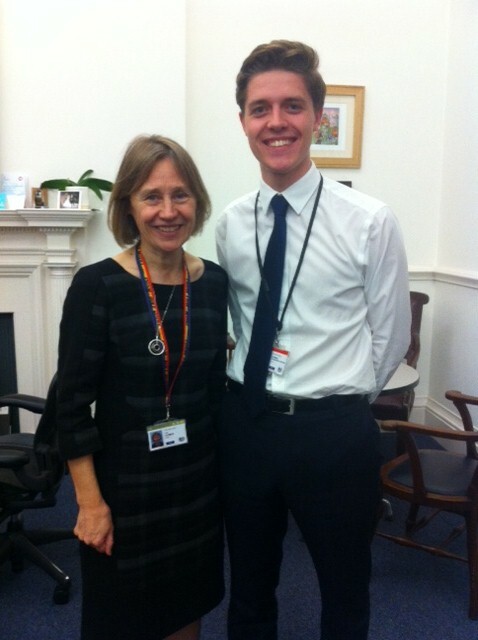 The day gave me a greater insight into the work of the Civil Service and how it benefits our society. Thus, it leaves me with the conclusion that: the “Civil Service does create the frame work of excellence”. 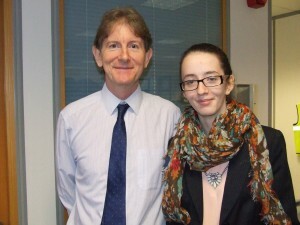 My day shadowing Robert Devereux was like no other day. The early morning start was definitely worth the day that I spent in Swansea. After a discussion with Robert about the DWP and his role, we went to a meeting with Pension Centre managers to talk about improvements that needed to be made and what Robert could do to help them. It was interesting to learn about the different ways that DWP deals with citizens and the roles that all the staff have within different parts of the DWP. The tour of the centre was the second thing we did. We met different people who worked on the calls that the Pension Centre receive and also the team that dealt with compliments and complaints. Whilst Robert listened in on some calls I learnt about the different roles of people in the office such as Helen who organised everyone's diaries within the office and made sure that everything ran smoothly on a day to day basis. Then it was time for a Question and Answer session that Robert was leading. Staff from both sites in Wales came together to ask questions that they wanted answered by Robert and talked about things that he could do to help them. After a very good session Robert walked away with lots of things to do in order to help staff. In the afternoon Robert spoke about the story of the DWP. Robert spoke to over 50 people about what had happened within DWP over the last few months and what they were working towards in the future. This just happened to be fraud and things relating to mistakes made with claims. We looked at how this could be dealt with. Staff within the room asked Robert questions and had input on how to improve things. Overall the day was incredible and I learned a lot from it. I learned a lot more about the DWP and really enjoyed shadowing Robert. I would like to thank the DWP in Swansea and Robert for allowing me to have this amazing opportunity and one of the best days of this year. 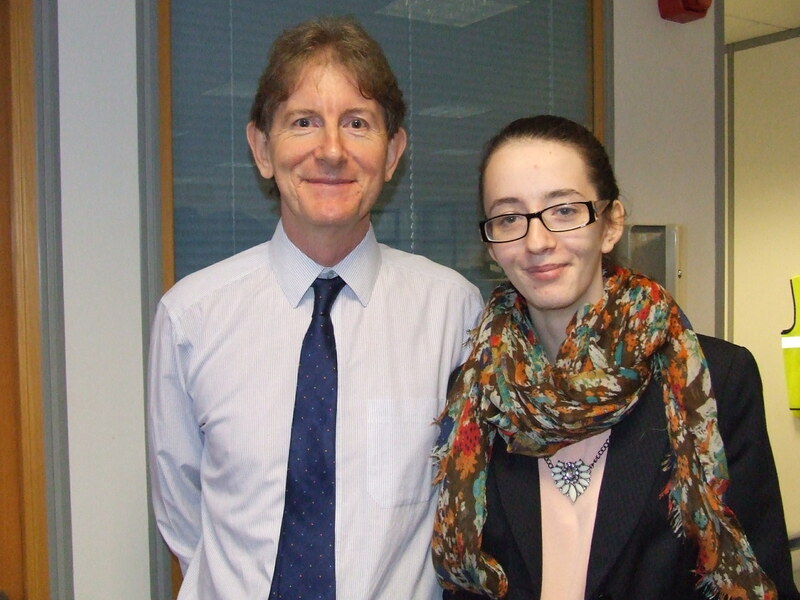 I had a really great day at the ONS, meeting John Pullinger and Sir Nicholas MacPherson. Everyone was really friendly and I was involved in all of the meetings. I learnt a lot about the new innovations that ONS has planned to improve the statistics that they provide for the government and business. 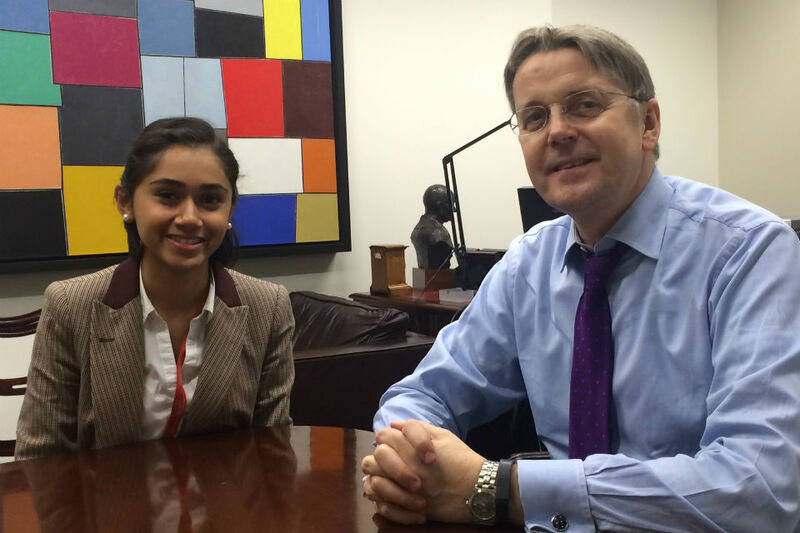 I spoke to Sir Nicholas about National Citizen Service and what a great opportunity it provides for young people to get involved in their local communities. I’m really grateful for this great opportunity and would definitely recommend it. 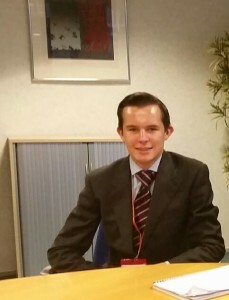 Having turned 20 a month ago, I find it extraordinary to think of the opportunities I've enjoyed in HMRC. My colleague Olivia and I joined Lin Homer's Private Office as apprentices only 4 months ago, and from day 1 have had real responsibility in our roles. Tasks include managing Lin's hectic diary and being the first port of call for our Non-Executive Directors - not to forget the important task of ensuring Lin is up to date with the latest technology! Olivia and I are proud to show that youth really have a permanent place in Government, and can honestly say that there are no barriers to success for enthusiastic young people who want to succeed in the Civil Service. A very interesting piece which reflects really well on the young people involved. Well done to all. It would be a very positive thing for the Civil Service if any of these young people chose to pursue a career in the public sector.